Records third-best week one sales in series. Capcom’s bet with Resident Evil 7 has paid off. 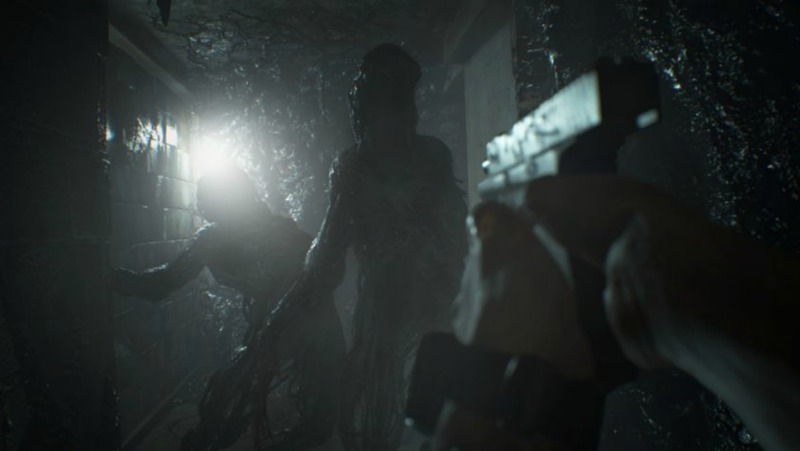 Not only has the company recorded 2.5 million units shipped and more than 7 million downloads but Gfk Chart-Track notes that the first person survival horror had the third highest launch week sales in the franchise’s history. Resident Evil 7 beat out Grand Theft Auto 5 which moved down to second place. Kingdom Hearts HD 2.8 Final Chapter Prologue had a surprisingly strong debut at third place while FIFA 17 is in fourth place and Call of Duty: Infinite Warfare shifts to fifth. Rocket League is still in sixth followed by Battlefield 1 in seventh. Yakuza 0, Sega’s prequel to the series that finally released in the west, is in eighth place for its first week. Watch Dogs 2 and Steep occupied ninth and tenth place respectively in the charts. 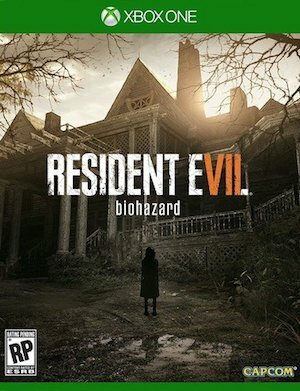 What are your thoughts on Resident Evil 7’s first week performance? Let us know in the comments and stay tuned for more updates.